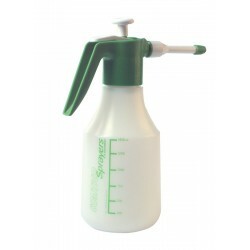 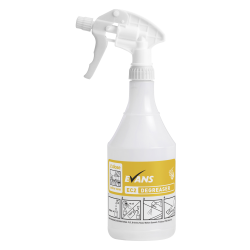 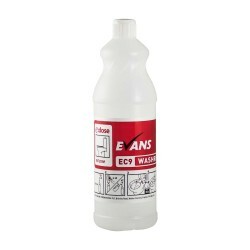 We sell a variety of refillable trigger bottles to use with various products such as surface cleaners. 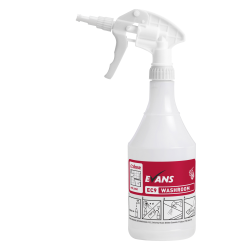 Whether you require a sprayer for descaler, degreaser or sanitiser, we have the product for you. 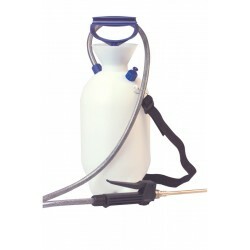 Each sprayer is to be used in conjunction with a particular product, please ensure you check this before you buy.